Couples intending to marry can enter into Prenuptial Agreements setting out how their assets will be divided if their marriage breaks down. The requirements of such agreements are quite strict, including that both parties obtain their own independent legal advice. You can not enter into this type of Agreement without the help of a solicitor. The Family Law Act now allows people who are thinking of marrying or entering into a de facto relationship (as well as people who are already married or in a de facto relationship) to make an agreement setting out how their assets will be divided if they do end up separating. The requirements of these agreements are quite strict, including the need for both parties to get their own legal advice from a solicitor. 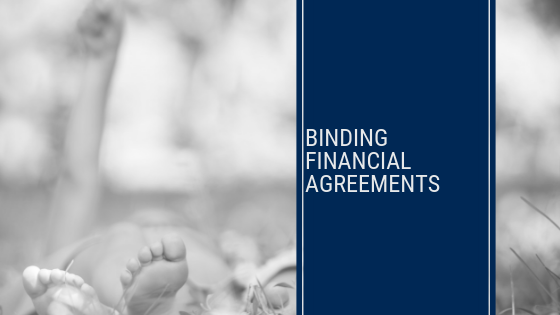 At Mitchells Solicitors we advise our clients on the advantages and disadvantages of entering into these agreements so that the clients are fully aware of the consequences of signing a financial agreement prior to entering into one.